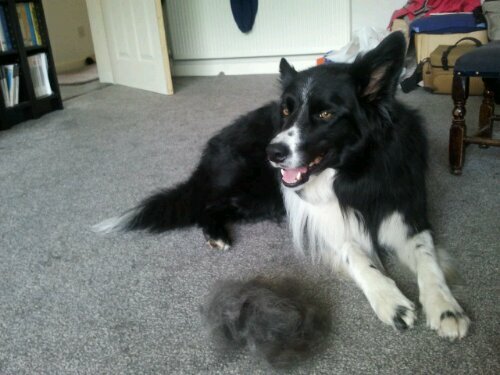 Here’s a great idea of what to do with your dog hair after you’ve brushed the dog. Put it out for the birds! 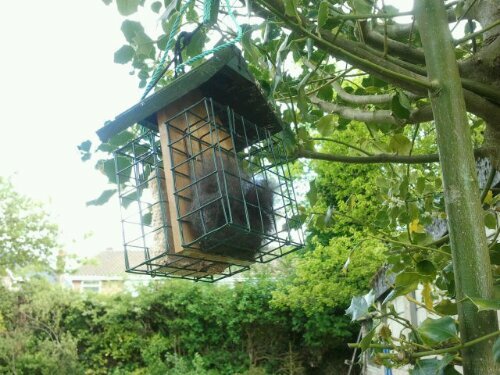 My Mum first did this in Spring and we had a lot of garden birds coming and taking some away. If you don’t have a bird feeder or anywhere to hang it I’m sure putting in on the ground in a bit of undergrowth will be just as good.